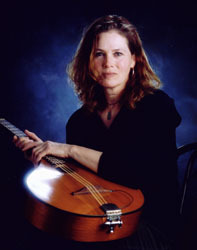 Kitty Donohoe is an award-winning songwriter with three critically acclaimed albums to her credit, who successfully merges her Celtic and American roots in her music. (The National Academy of Television Arts and Sciences, Michigan Chapter, Presented Kitty with an Emmy in June 2002 for her 9-11 song “There Are No Words”). Her songwriting clearly reflects both her Irish and her American roots. Her natural sense as a storyteller merges with a love of language and an ear for melodies to create songs about the aspects of life that move most of us, from everyday “to the rarer moments we encounter.